What are your plans for this weekend? If you haven’t made any yet, then we’ve got a whole list of cool things for you to try. From a new method of cutting a watermelon to making the perfect recipe, you can be sure your weekend will be as delicious as it is exciting. Avocado lovers won’t be able to resist Korea’s new Starbucks drink. Here’s another entry to add to your bucket list: drink fine wine while playing an escape game in wine cellar. Ditch the overpriced coffee chains and make your very own cold brew with these coffee hacks. Make sure you don’t miss these awesome street foods from around the world next time you go on holiday! The Internet has just found the best way to cut a watermelon, and we’re not sure if it’s genius or just plain weird. Cuteness overload alert! Neil Patrick Harris’s 7-year-old decided to go vegetarian, but gave up after a week. 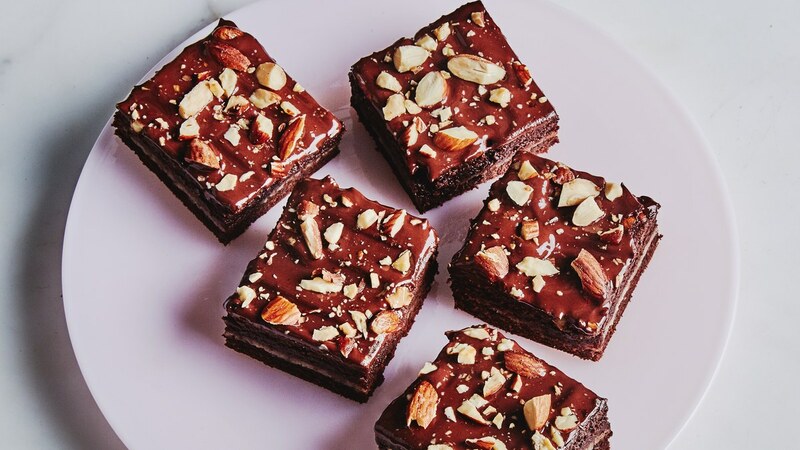 There are a million brownie recipes out there, but which is the best? Click here to find who’s created the one brownie to rule them all. Here’s How to Celebrate World Chocolate Day All Day!